This delightful instrument belongs to Hindman and Knott County as much as the mountains themselves. Made from locally-sourced, aged Black Walnut, these delicate reproductions of Uncle Ed's 19th-century design have been described as "child-like", even "angelic" in tone. 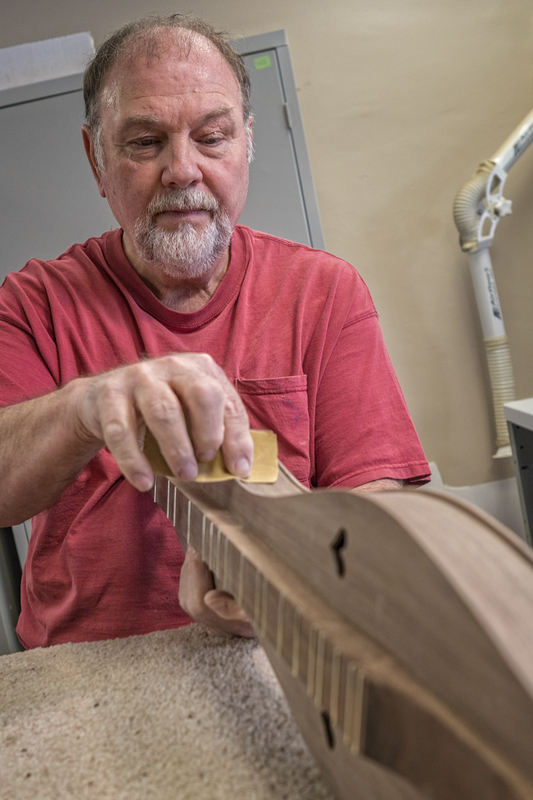 Whether made with the authentic "broom-wire" frets or the more modern, full-span "banjo" frets, these dulcimers require a full week for the novice to make. 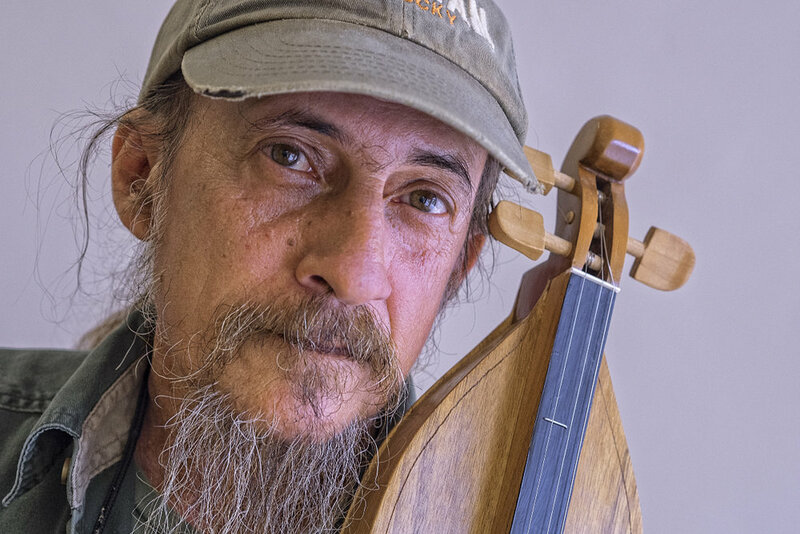 The student will find his or her self immersed not only in the craft, but also the culture of Appalachia as their instrument takes shape. We work long days and play music in the evenings when we can! Available with traditional violin-style pegs or Grover Sta-Tite mechanical tuners. 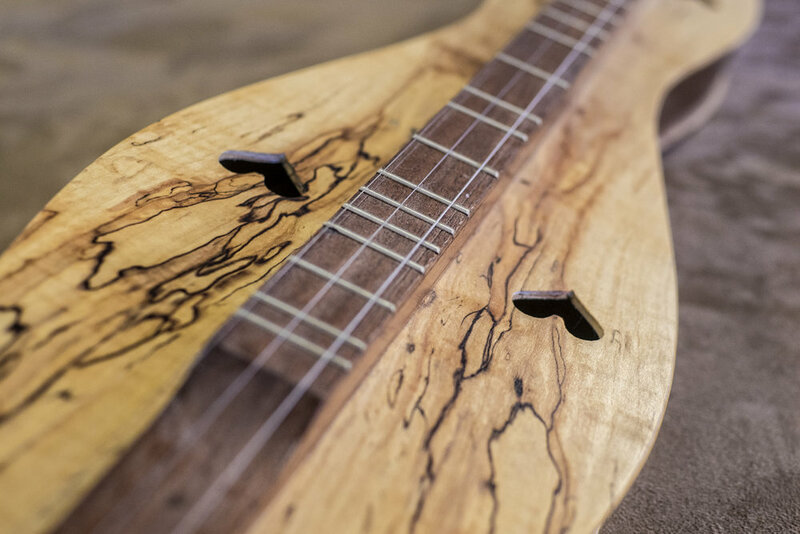 "If you have ever thought of building a dulcimer or guitar, I highly recommend the Appalachian School of Luthiery in Hindman, Kentucky. They are wonderful to work with and extremely knowledgeable. 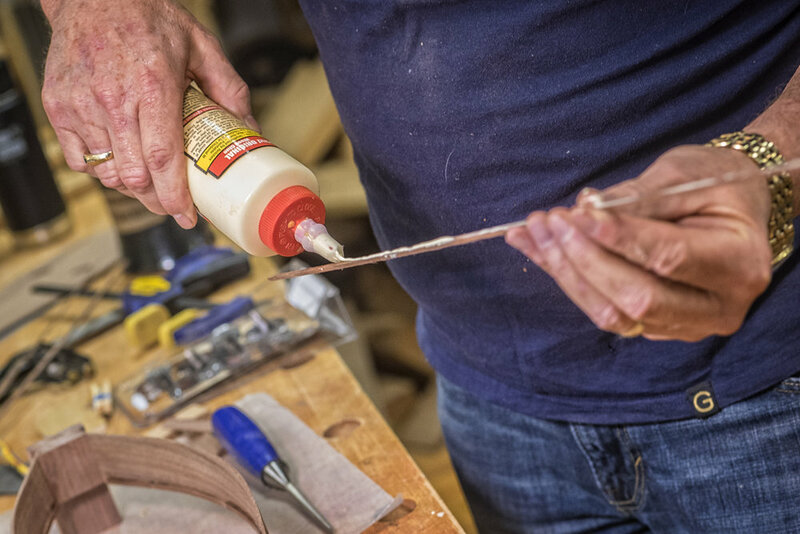 Doug is a master craftsman and a great and patient teacher. I am a novice in woodworking so it was fun to come back with an impressive instrument that friends and family enjoy. They have all the equipment and all the expert advice/help you will ever need. 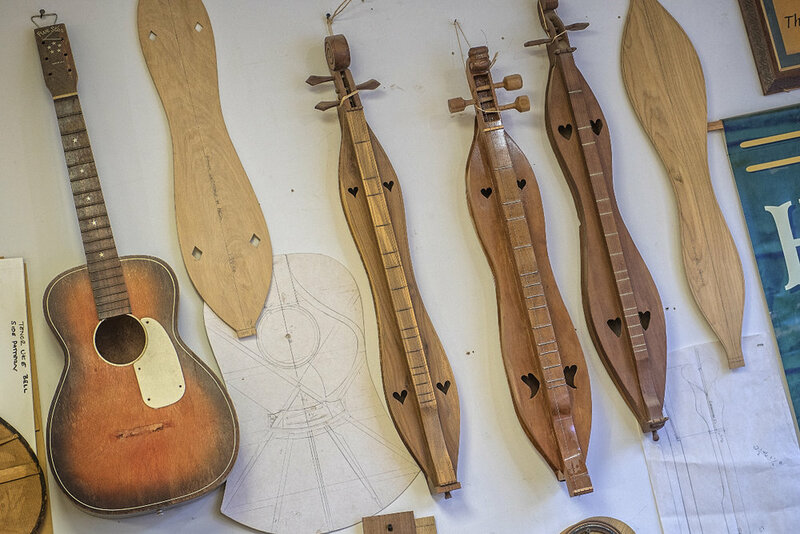 If you ever wanted to try your hand at building a guitar or a dulcimer there is no reason to wait. I almost forgot, IT’S JUST PLAIN FUN TOO!"